Grizzly Adam is proud to offer wholesale and private labeling services for all types of businesses looking to resell our products. Are you interested in selling our beard oil products? We take pride in having all our products made in the UK with natural ingredients and all our products have safety assessments completed and comply with EU cosmetics directive. 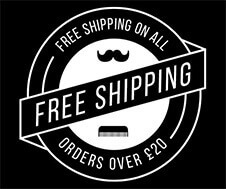 Whether you’re looking to buy our products at discounted prices to resale or get started your own line of beard grooming products, we offer both options. Private Labeling is available for our beard oils,beard balms,beard wash/shampoo and combs. 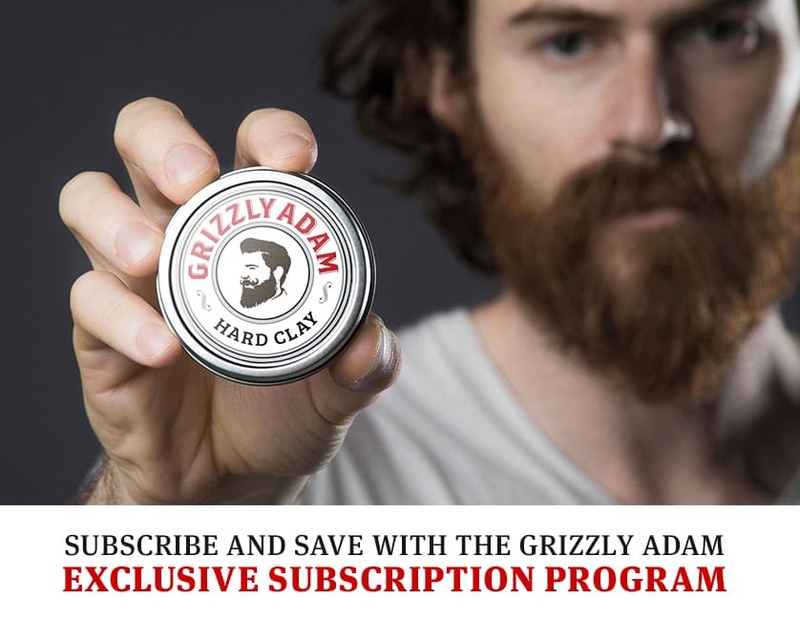 Give us a call today or send an email to support@grizzlyadam.co.uk to learn more about our wholesale and private label programs. Free Design – We have an art dept. that we can use to not only design your FREE private label, but take pictures of the final product that can be used for a website or printed literature. This service is complimentary with any custom, private label order. Wholesale prices to qualified businesses.